Kuwait Direct Investment Promotion Authority (KDIPA) headed a Kuwaiti Delegation to the United States of America in order to take part in several promotional activities in collaboration with both governmental and private entities that included the Kuwaiti Consulate in Los Angeles, the Communication and Information Technology Regulatory Authority (CITRA), The Supreme Council for Planning and Development (SCPD), Kuwait Financial House, Zain Kuwait and the Kuwait Financial Center (Markaz), on November 27-28, 2018. 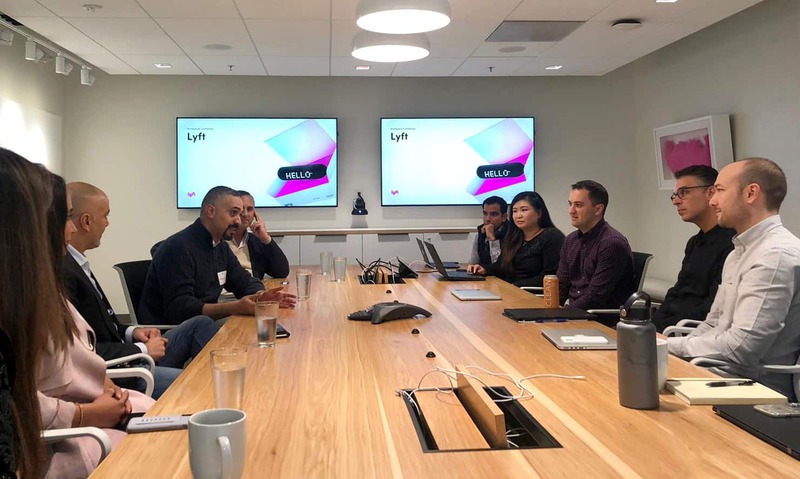 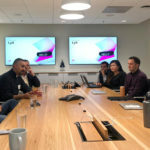 The promotional activities consisted of several meetings with organizations based in Silicon Valley. 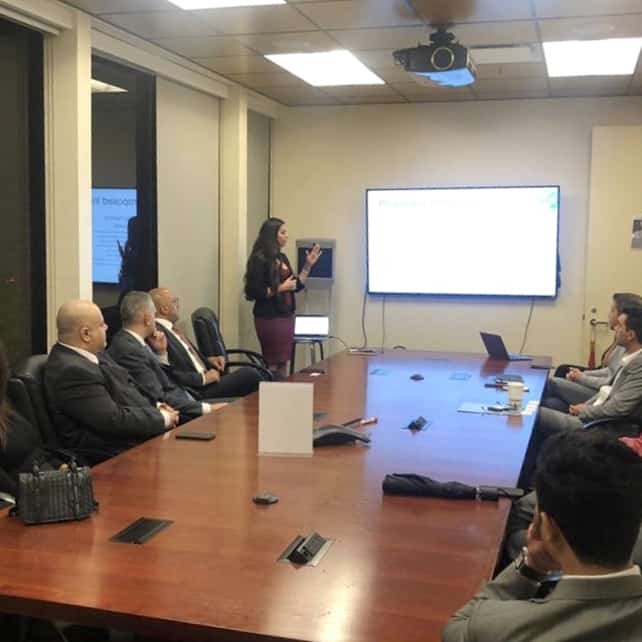 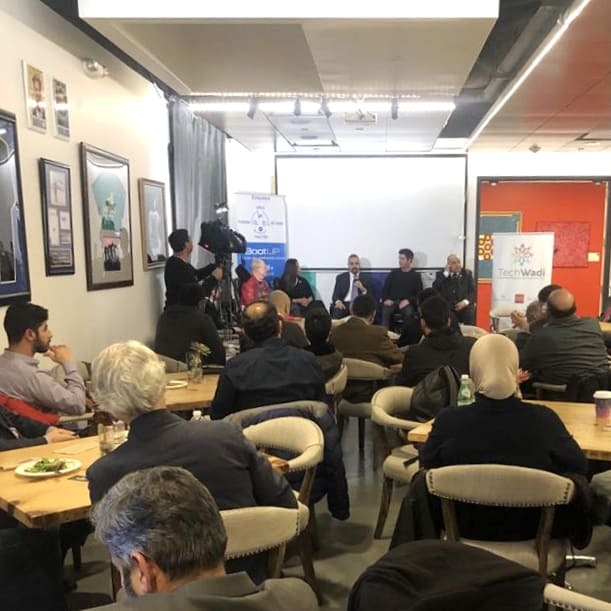 These activities were held in alignment with Kuwait Investment Outreach Roadshow Silicon Valley organized by Financial Times Live and fDi Magazine in partnership with KDIPA.